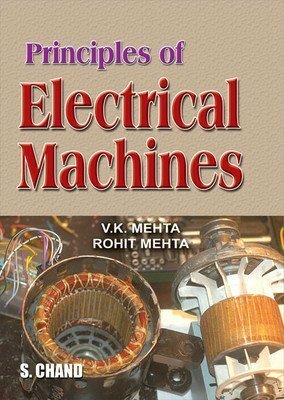 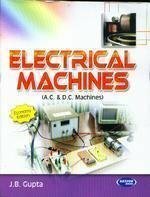 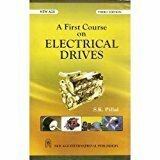 Introduction to Electrical Engineering by Navani J.P.
Electrical Machines and Automatic Control by Navani J.P.
Principles of Electrical Engineering by Mehta V.K. 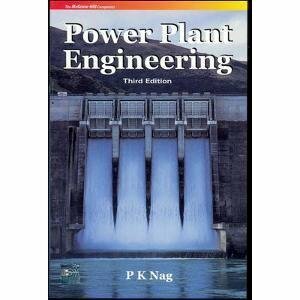 Power System Operation and Control by Gupta B.R. 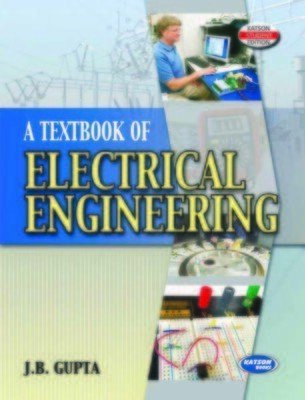 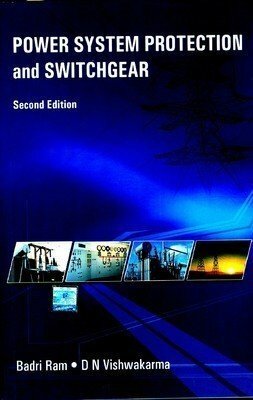 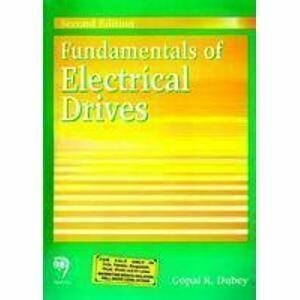 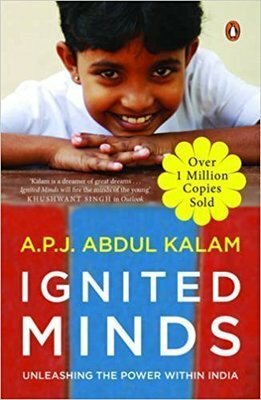 A Textbook of Electrical Technology by Theraja B.L. 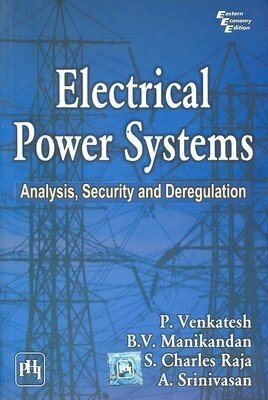 Fundamentals Of Power Systems Economics Pb 2016 by Kirschen D.